Looking for a fun Father’s Day gift? I’ve got the perfect personalized gift for dad that I made with my Cricut and I love it! I’ve created the best Father’s Day gift for my hubby this year! I love that I can make personalized gifts with my Cricut and this one is really special because it includes our boy’s birth dates. 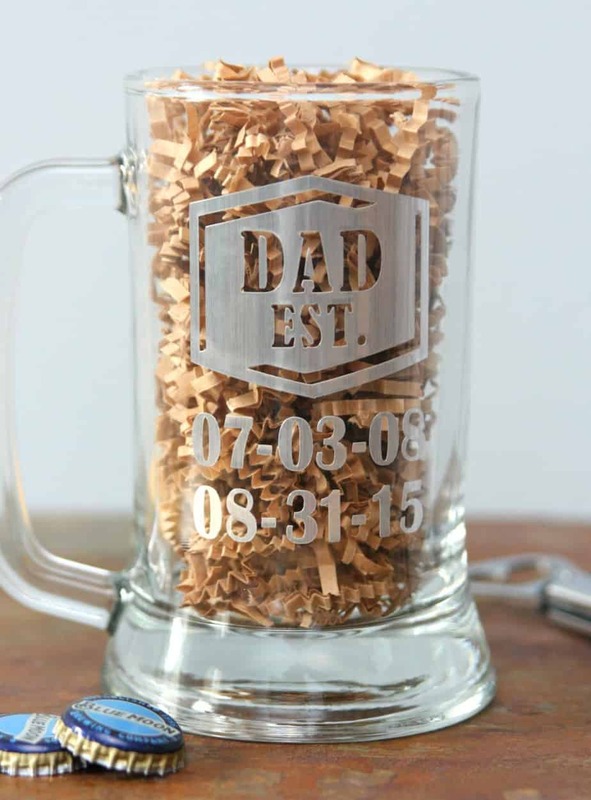 Plus, every dad needs a personalized beer mug! Want to know the best part? I used a $1 mug from the dollar store. You can’t beat that! Want to make this mug for someone special? 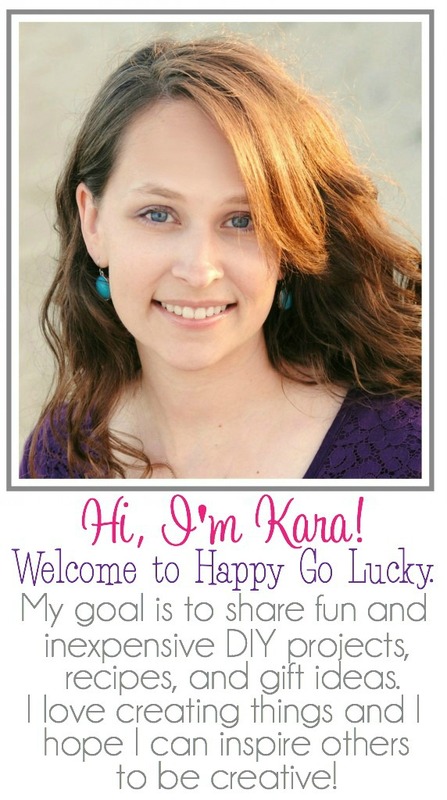 Open this project in Design Space and personalize the dates with your children’s birth dates. SELECT ALL and click ATTACH. Size so image fits your mug. Then, just cut and apply using transfer tape. I’m loving the silver vinyl on the glass mug. This is definitely an easy and practical Father’s Day gift! Have fun making these fabulous personalized mugs for dad!